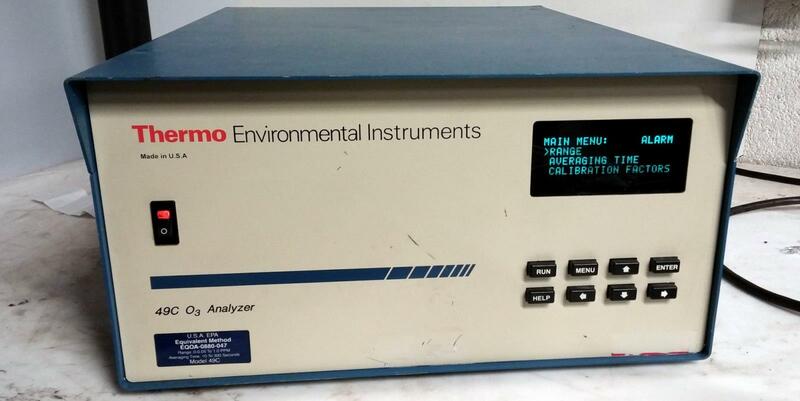 THERMO ENVIRONMENTAL INSTRUMENTS 49C O3 CALIBRATOR PRIMARY STANDARD, used. Came out working environment. Does not come with manual.